Golfo Aranci, a dynamic center in the heart of a natural oasis, lends itself beautifully to be lived by Sea: a myriad of coves, beaches from the fine white sand, intimate and wild coves as background to a clear life-rich sea. 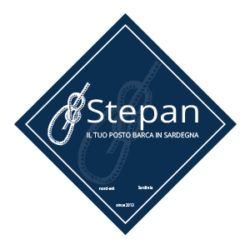 Nord Est Noleggio is a rental of rafts that can meet the needs of those who approach for the first time to the world of sailing but also for experienced sailors, offering the most appropriate means and itinerary tailored for anyone who wants to immerse themselves in this paradise. 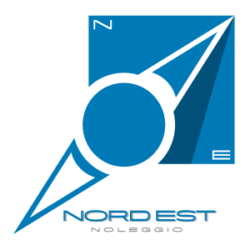 Nord Est Noleggio is located in Golfo Aranci, right on the fabulous waterfront, across from the new commercial area of the country. 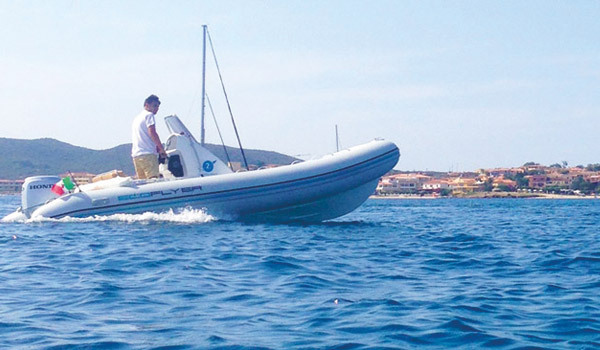 Our boats, Eco Flyer 5.40, equipped with a 40 HP Honda engine of next-generation, with all the necessary equipment to make , secure, comfortable, respecting the environment, save fuel and travel silently, all without the need to license. 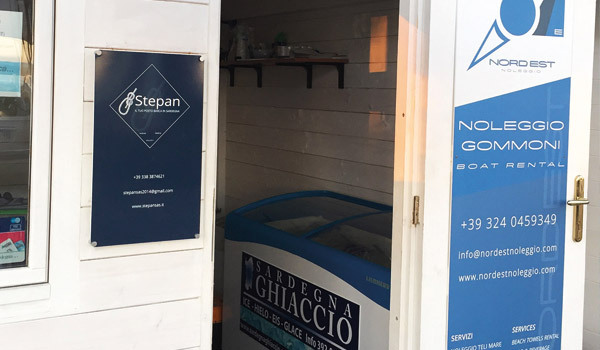 Nord Est Noleggio offers a series of configurable additional services to make more complete and relaxing your experience at sea: rent beach towels, food shipping and supply of ice. For multi-day rentals we offer a range of packages, please contact us to know all our offers.